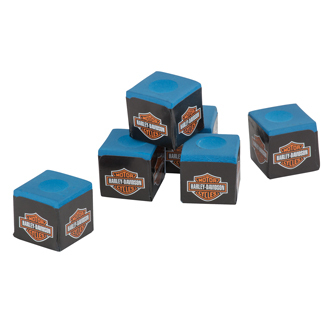 This H-D® Billiard Chalk is specially formulated to prevent flaking. and designed to stay on the tip longer to prevent miscues. Package includes 6-pieces of chalk.